In the history of sports, and quite possibly shoes and fashion as a whole, there has never been a style of shoe that was generation defining and trendsetting as the Air Jordan shoes by Nike. 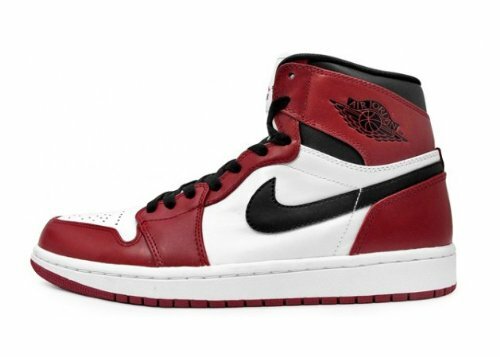 The Jordan shoes, named after quite possibly the greatest NBA player of all time, Michael Jordan, had their first design back in 1984, and today’s post will take you through the history of each version of the shoes. For more on how Nike Air Jordans changed the landscape of sports marketing, check out our earlier post. Today, we will have the summary of the Jordan shoes from the year 1992 through 2014. 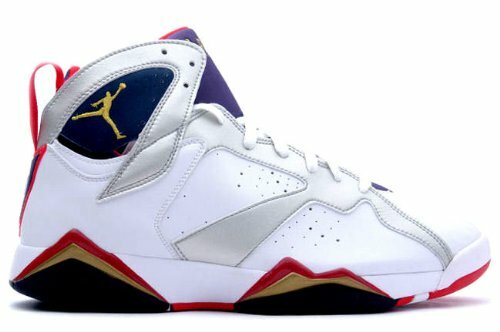 The DraftKingsMaster has every version of Jordan shoes available, as well as Jordan apparel products including sweatshirts, t-shirts, gym apparel and more. The first Nike Air Jordan. In 1984, Jordan was drafted out of North Carolina by the Chicago Bulls. During the same period, Nike signed Jordan to a 5-year exclusive shoe deal. A bit of knowledge on the Air Jordan I: it was designed by Peter Moore, it retailed at $65, at the time the highest priced shoe on the market, and it’s the style of shoe that Jordan wore during his rookie season, he was fined $5,000 for each game he wore the shoes (which Nike paid off), and they were the shoes he wore when he scored 63 points in the Boston Garden against the Celtics. The Nike Air Jordan II. 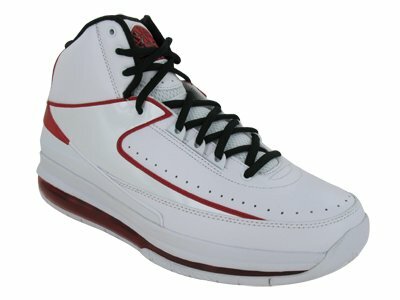 The Air Jordan II was considered by many people as the first luxury basketball shoe to be produced. The shoe, however, was only worn by Jordan for 18 games because of a broken foot, and when Jordan returned to the Bulls, he went back to the Air Jordan I shoes, which ended up being the shoe he scored the 63 point game against Bird and the Celtics. The Air Jordan 3 was created in 1988 by Tinker Hatfield. This version of the Nike shoe was upgraded with the upper version made of leather and a faux elephant skin. 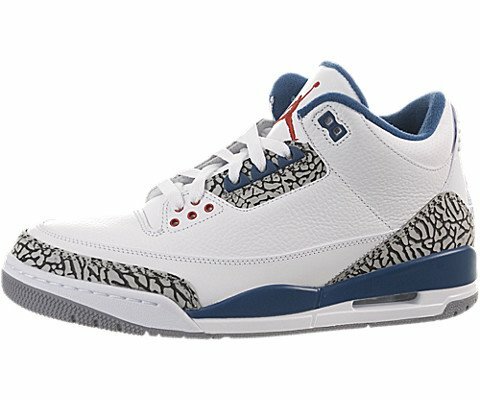 The Air Jordan III saw the introduction of the TV commercial character Mars Blackmon, played by legendary film director Spike Lee during the Nike promotion for the shoe. While wearing the Air Jordan III, MJ averaged 35 points per game, All-Star nomination, NBA Defensive Player of the Year, captured the scoring title and won the Most Valuable Player award. The Air Jordan IV launched the return of the Jordan Jumpman logo with the word “flight” underneath it. 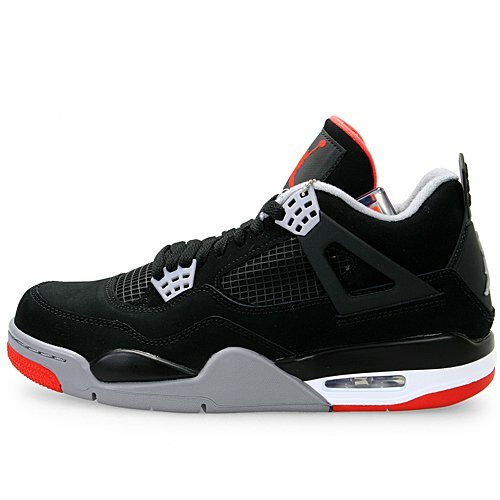 The shoe itself was marketed with new versions of the Jordan/Mars Blackmon ads for Nike marketing purposes. In the Air Jordan IV, Jordan won another MVP trophy, made his 5th All-Star appearance, and hit the famous shot on Cleveland Cavs guard Craig Ehlo in the 1989 NBA Eastern Conference First-Round. 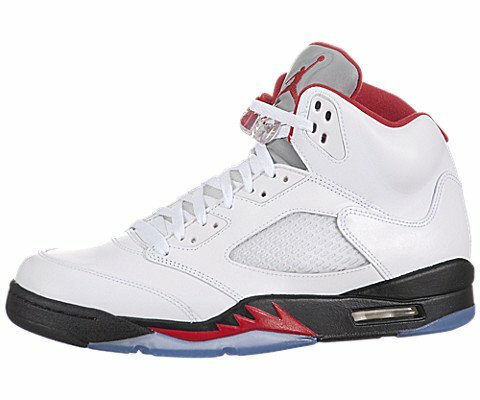 For the Air Jordan V, the idea of the shoe was inspired by a vintage World War II fighter jet, and again designed by Tinker Hatfield. The “Air Jordan” words are stitched on the inside of the shoe, and it debuted a grape purple/emerald color that had never been seen on a shoe before. Jordan was named to the All-NBA First Team, All-Defensive Second Team, and won his 4th consecutive league scoring title, even though his Bulls lost to the Detroit Pistons in the Eastern Conference Finals. The Air Jordan VI took the Jordan Brand into a new realm of Hollywood stardom for both Jordan and Nike, as a whole. In terms of design, the original VI was made of leather, and the black/red versions were produced with suede. In 1991, Jordan won the first of his six NBA Championships with the Bulls by defeating Magic Johnson and the Los Angeles Lakers. 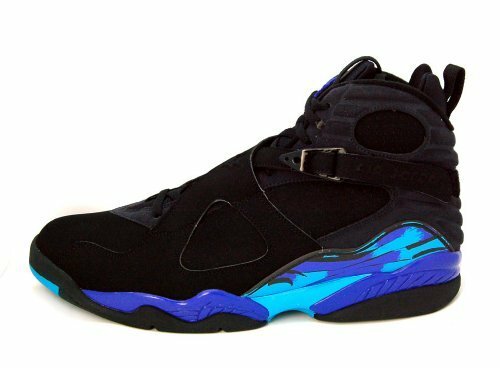 Nike Air Jordan VIII – 1993. The Nike Air Jordan VIII was the shoe worn when Jordan won his first 3-peat with the Chicago Bulls. The shoe featured an Aqua color as an alternate to the regular white that was traditionally on the shoe. The aqua color was the color that Jordan wore in the 1993 NBA All-Star Game. During that season, Jordan averaged 32 points a game, winning the scoring title, won first team All-NBA, first team All-Defense, & was named NBA Finals MVP. 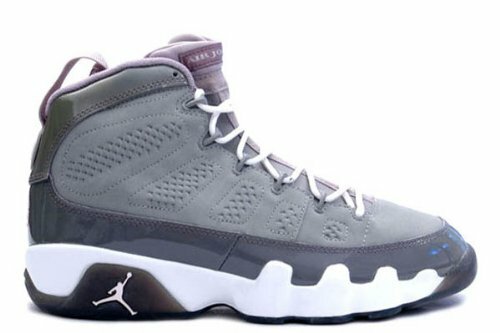 The Nike Air Jordan IX shoes were the first shoes that Jordan himself never wore on the actual basketball court, however, a version of the shoes were made as cleats that he wore during his time in Minor League Baseball with the Birmingham Barons. 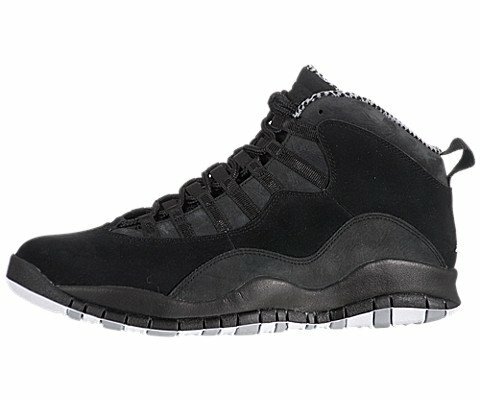 The Nike Air Jordan 10 models featured colors from a city series that came out that featured colors from New York, Chicago, Sacramento, Seattle, & Orlando. The rubber sole on the outside listed Jordan’s career accomplishments on them. The Nike Air Jordan 11 shoe was the first of the Jordan shoes that featured leather, & was voted by Sole Collector magazine as the greatest shoe of all time. Jordan wore a version of the show in the movie “Space Jam,” & wore the same version of the shoe in the NBA Playoffs. In 2008-09 during the NBA season, Ray Allen of the Boston Celtics at the time, wore the XI shoes with the Celtics colors of green & white to pay tribute to Jordan. The shoes made a statement when the R&B group Boyz II Men wore the shoes with tuxedos at an awards show. 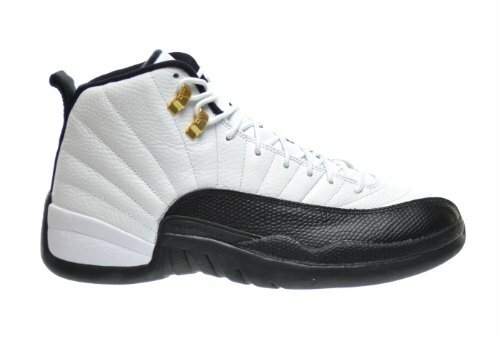 The Nike Air Jordan XII was heavily inspired by Japanese culture & a female shoe. 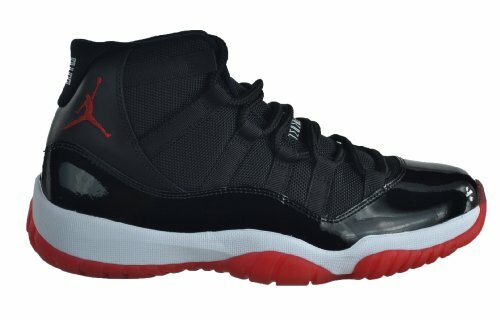 This was the shoe Jordan wore during the “flu” game during the NBA Finals in 1997 where he scored 38 points against the Utah Jazz, on his way to his 5th NBA Championship. 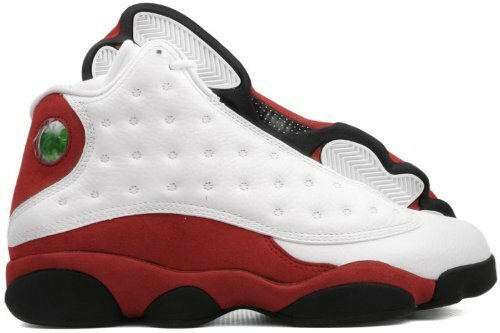 The Air Jordan 13 shoe was worn during Jordan’s last season with the Chicago Bulls, & last championship in 1997-1998. The Air Jordan XIV were introduced during the NBA Finals of that year. During the regular season, Jordan would wear the white versions of the XIII at home & the black versions on the road. These were the last shoes Jordan would wear on the basketball court before he retired. The shoe was inspired by the Ferrari car that Jordan loved, & was also the shoe that he wore when he hit “the shot” over Bryon Russell to win his last NBA Championship. This shoe was inspired by an F-15 fighter plane style. The shoe had a flat style, made of kevlar, a speed lacing system, among other revolutionary features. 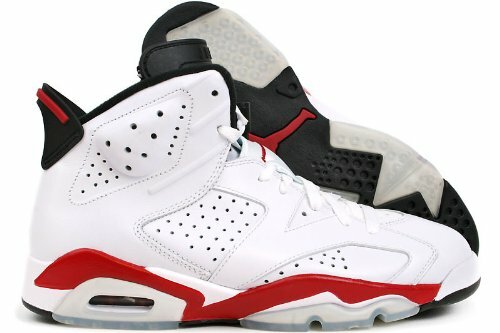 The shoe was released in various colors representing Jordan’s career at Laney High School, University of North Carolina, & the Chicago Bulls. Various athletes associated with Team Jordan wore the shoes during the 1999-2000 season.